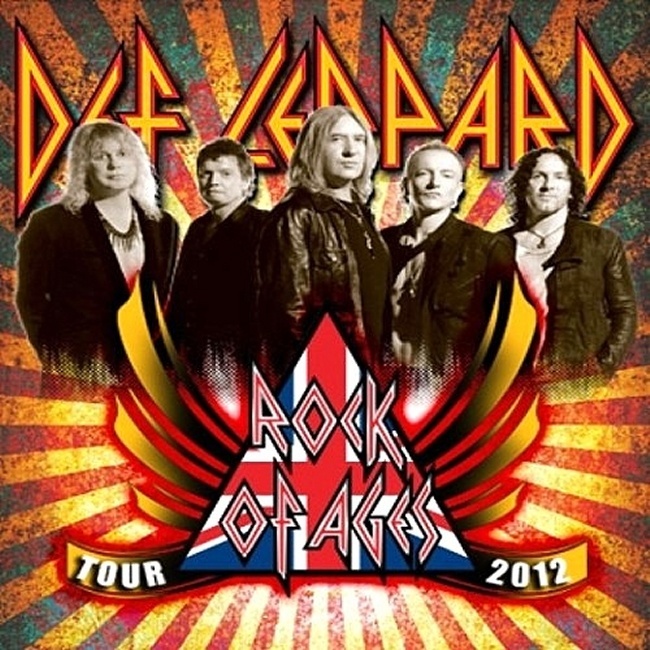 The second leg of tour dates for Def Leppard's Rock Of Ages Tour 2012 will be announced very soon according to drummer Rick Allen. The dates could be up tomorrow according to a recent tweet. A worker for Rick's charity StikRick has also suggested the second run of shows will happen between 8th August and 15th September. This makes sense with the band usually taking at least two to three weeks off between tour legs (the first leg ending on 22nd July). By the way when are more dates coming out for tour this year? - "Tomorrow i hope." "We have been told recently that additional dates would be coming "soon" - and that those dates will be (tentatively) between August 8th and September 15th."